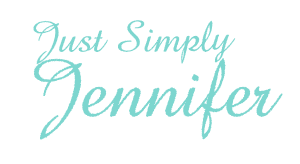 Real Rank… | Just Simply Jennifer! First off, I want to say that I hope that this PPP Real Rank really does take off for advertising revenue in the links world. I know that my PR falling has effected me by making my links worth less and hence me having to go out into the real world to find more jobs to do. So, if this RealRank will take off like I am hoping, than my value will come back. I am not really sure how it works though it says your rank for advertisers will be 1-10, but my RealRank number says I am 558, so that makes me a bit confused. I’ll figure it out though and so will you, give it a shot.